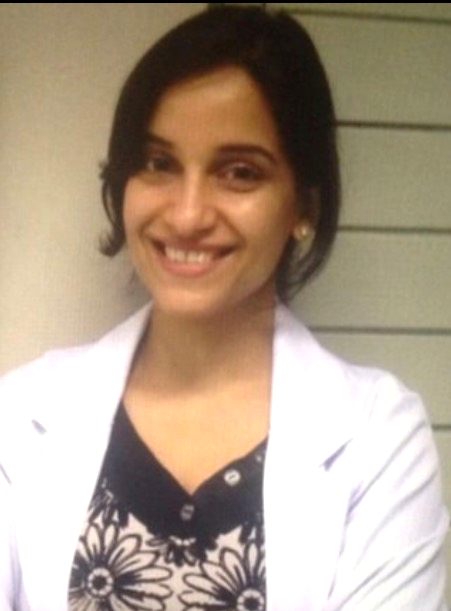 Dr Swati Mogra is one of India’s first certified Specialist Dermatologists from the Royal College of Physicians, UK. She graduated as a dermatologist from the prestigious Manipal Hospital, Bangalore where she had the opportunity to train under a few stalwarts in this domain. Professional Training : She subsequently secured a Fellowship in Lasers and Advanced Dermatology at the National Skin Centre, Singapore and acquired training from pioneers like Prof C L Goh and Prof Chua Sze Hon. Owing to her keen interest in Vitiligo, she further went to the US to train in vitiligo treatment and surgeries at the Henry Ford Hospital, Detroit, Michigan. Dr Swati worked with Dr Iltefat Hamzavi, a dedicated physician to the cause of Vitiligo and learnt novel treatment methods. She is trained in non-culture melanocyte transfer both in India and the USA. She subsequently underwent an exhaustive training in Hair Restoration Surgery at the Vasa Hair Academy from Dr Sanjeev Vasa. Clinical Acumen: Dr. Swati is a versatile and approachable dermatologist and has been treating patients with a variety of skin diseases. She also consults and treats patients with cosmetic concerns. The variety of her clinics has allowed her to work with patients from different backgrounds and ethnicities. She is adept at making clinical diagnoses, administer guideline driven standards of care, and preparing action plans for long term treatments. She is passionate about her work and treats patients with the intention to cure. Achievements: She has attended several international forums and meetings and is an avid learner of new technology and advances in the filed of aesthetic medicine. Dr Swati has co-authored text book chapters and monograph chapters. She is a member of the Indian Association of Dermatologists, Venereologists and Leprologists. She is also a member of the Asian Society of Pigment Cell Research and the International Society of Dermatology. Dr. Swati believes in uncompromised patient care and patient centric treatment protocols.